This mod attempts to make the Yor Collective a lot more, well... "Collective" and alien-like than what it is currently in the TA Beta. See the readme file for special installation instructions. Do not download the .zip file from this library, it does not contain the mod. Instead, download it from the link above. > Replaces the textures for all the races' homeworlds with new, original higher resolution versions. 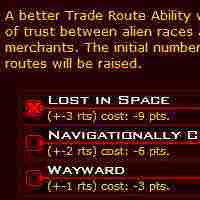 > Replaces all of the second habitable planets in the Races' home star systems with higher resolution textures. > Replaces all Class 0 planet textures with new, original higher resolution versions. > Replaces all ring and moon textures with new, original higher resolution versions. > Replaces all cloud textures with new, original higher resolution versions. > Includes authentic all-new Raw Terrain maps for all of the races' homeworlds. > Adds more color variation to the background nebulae. > Increases the quality of the star graphics. > Enables stars to give off colored light specific to their type. 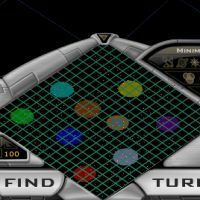 > Replaces all of the (class 0) planets in the Races' home star systems with higher resolution textures unique to their solar system. Content ©2007 by LogicSequence and LogicTEK Inc. All Rights Reserved. Some Images ©2007 by LogicSequence and LogicTEK Inc. All Rights Reserved. Re-distribution of those images is specifically prohibited. 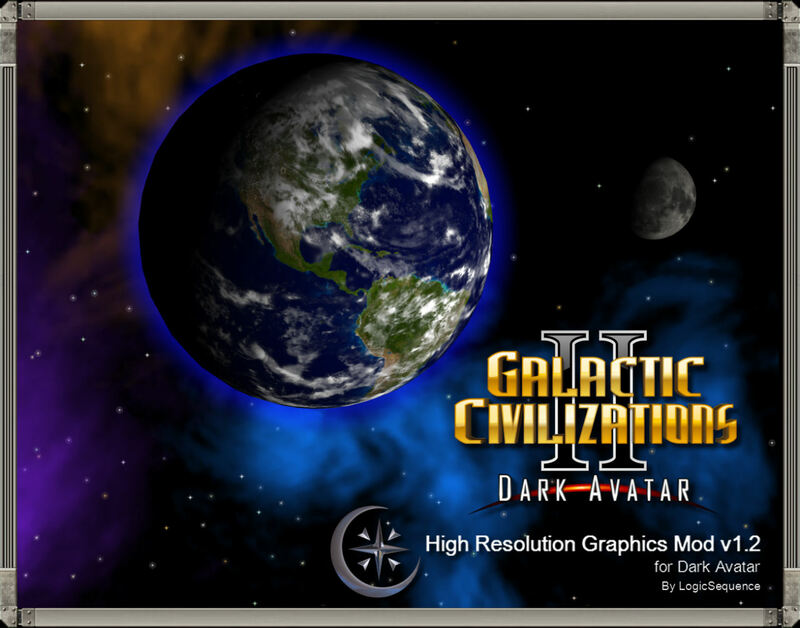 The High Resolution Graphics Mod (HRG Mod) is an amateur endeavour with no relations to any of the instances mentioned below. 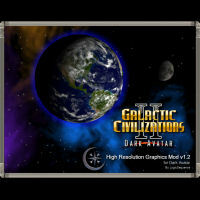 Galactic Civilizations, Galactic Civilizations: Altarian Prophecy, Galactic Civilizations Deluxe, Galactic Civilizations 2: Dread Lords, Galactic Civilizations 2 Gold, Galactic Civilizations 2: Dark Avatar, and Galactic Civilizations 2: Twilight of the Arnor, ©2003, ©2004, ©2006, ©2007, and ©2008 Stardock Corporation. 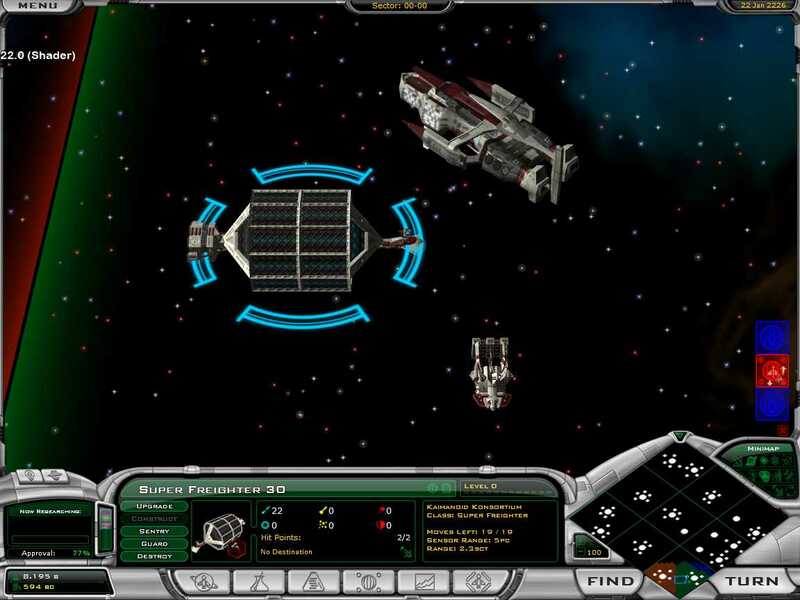 Galactic Civilizations, characters, names, and all related indicia are considered trademarks of Stardock Corporation and ©2003, ©2004, ©2006, ©2007, and ©2008 Stardock Corporation. Hey, This is my mod. It includes the Communist Party as one of your options. More to follow. Works well with Unibrows sickle and hammer mod. Put in your favorites mod folder. 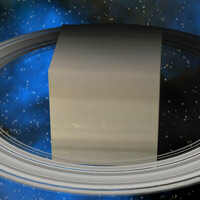 This mod just makes all your planets and stars to look like cubes! So rather you like the Borg or not, you have to live with it! 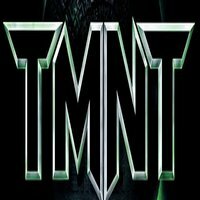 This is my T.M.N.T 2.0 conversion for DA only whats new new load screens,2 new majors new minors, new technology new planet improvements 11 custom planets each race has a new world.Well thats all enjoy. 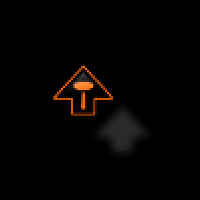 This mod removes the glare effect on the minimap. There is a separate mod for Dark Avatar. You should first copy the original MainWnd.dxpack file to another location as a backup, in case you want to go back to the original. 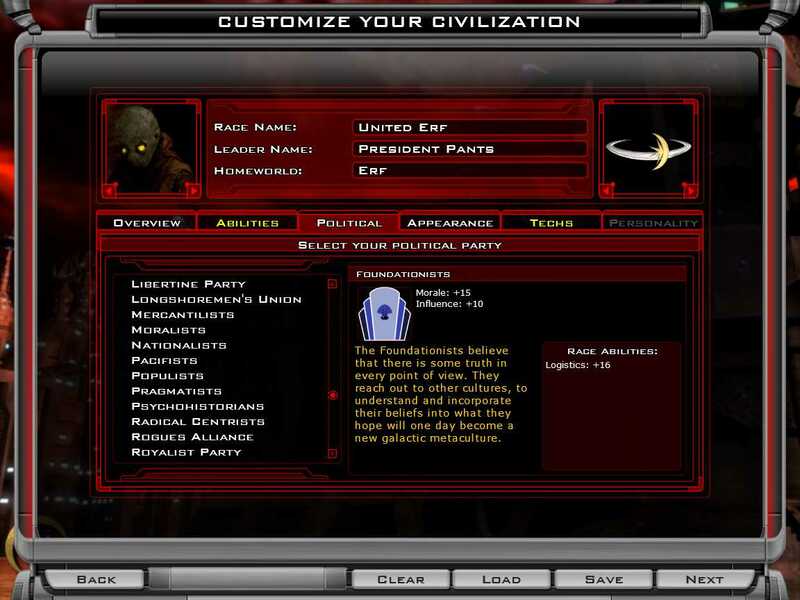 This mod implements negative racial bonuses for all racial abilities, including miniaturization, logistics, home planet quality, interest rates, and all of the exotic worlds colonization abilities. 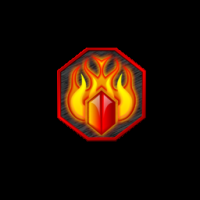 Every ability has been given one or more penalty options, which award bonus points for a reduction in the ability score. Using this mod, you can make your Ultimate Jellyfish Race, who can't colonize Barren worlds, but can automatically colonize water worlds, and who need extra space in their ships for their watery "atmosphere." Enjoy! This is a mod of the "Implement all Racial Abilities" mod by me, which was itself a mod of "MrKorx's Miniaturization & Logistics Mod" by MrKorx (with the latter author's permission). V1.1: Based on player feedback, I have lowered the value of the Colonize Exotic Worlds abilities considerably. I originally set them high because I felt that they would be especially problematic for the AI. Of course, I don't recommend giving the AI these penalties anyway, so that doesn't really make much sense, does it? V1.2: Fixed minor typo that might or might not have affected play. Thanks to Mongo64 for pointing it out. V1.21: (unreleased) Updated readme file. V1.3: corrected minor typo pointed out by nooha. A mod to replace the original 'Trade Route Established' image. Instructions for installation included in zip file. 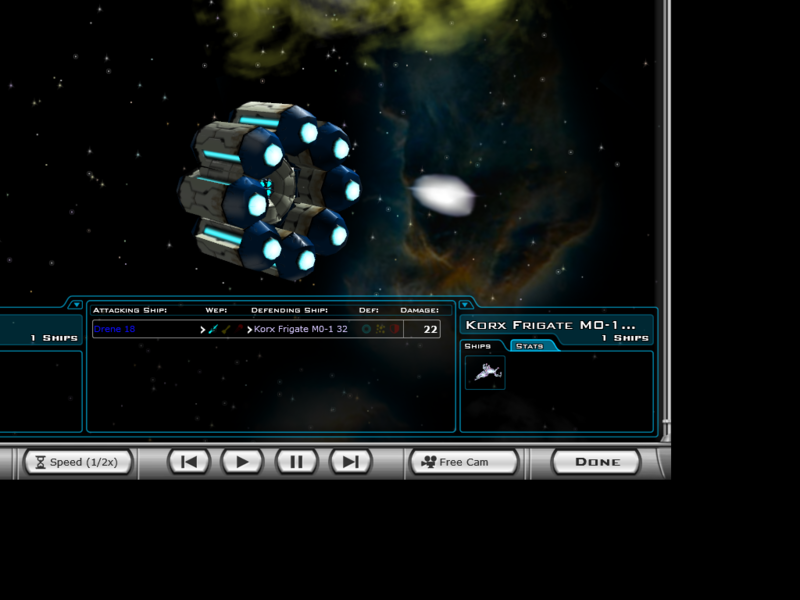 This makeover is same as v2.0, but adds transwarp engine, and is Dark Avatar usable. Installation notes in zip file. 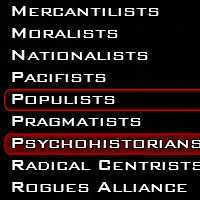 This mod includes 32 additional political parties, for a total of 40... try building a consensus now! These parties have been carefully balanced using a detailed comparison of abilities costs and AI preference. Many have asymmetric "penalties" to balance out their bonuses; you lose more if you lose power than you got for being in power. Among the parties you will find some "singleton" (one-bonus), and some "dilettante" (three- or four-bonus) parties, as well as more conventional ones. All have original logos and almost-clever flavor text. A bonus table comparing all parties, and the bonuses for all races, is included! V1.1: fixed some typos found by Lukas Dettlinger. For anyone who is wondering, all 40 parties appear in the game, and participate in elections! A slider appears in the relevant dialogues, so you can scroll through them. Unzip in your favorite mod folder. Later in the game it can be a pain trying to cram everything you need into a regular cargo hull. 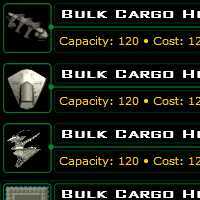 Fortunately, your empire's commercial interests already have an answer, the "bulk cargo" hull. 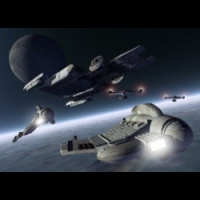 These hulls are used to carry extra-large loads, including spacedocks, mobile refineries, and even starship hulls. They can carry more, but they are no less fragile than their smaller counterparts. These hulls become available after you successfully research Large Scale Building. This Mod Gives you begining ability options that are half the cost (or as cheap as I could make them) with double the actual bonus! 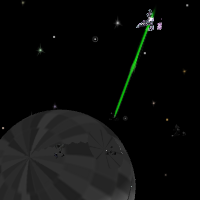 It also includes two new ability bonuses, Logistics & Miniturization. Note: The Logistics options will not add that to your logistics ability, instead, they will set the option bonus AS you logistics ability, so there is a default option that is free and sets your logistics to a default of 6. Version 1.4x and above only! Unzip to whichever mod folder you want and have fun! Some feedback on how to make it better would also be nice! What if mankind wasn't united before Hyperdrive was invented? This mod contains 25 major races, all of which are present-day nations and leaders. See www.tbsmodder.co.uk for more details. I had forgotten to fully update the United Planets issues. I have fixed the problem, so please redownload. I have updated my mod for Dark Avatar. After installing this mod, unzip to your mod folder. Then place the folders in the main mod folder. 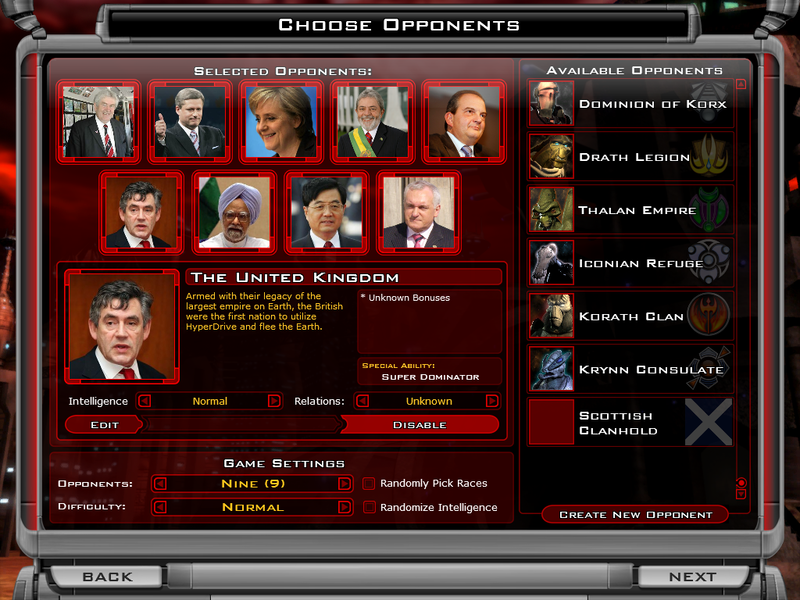 The English file contains everything in the original file, plus a few modest additions to make the Range Modules work. Place the English file in the data folder of your mod directory. 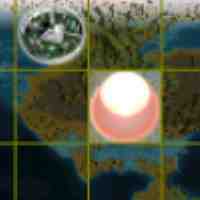 issue and see if it works in Dark Avatar, simply uncomment the issue in the UPnited Planets XML file. If anyone has a fix for this problem, please do not hessitate to contact me. You have fought a pitched space battle against high-resolution enemy starships, watched your 3D troops and armored vehicles pound the enemy to pieces, then the planetary display screen shows destroyed improvements marked out with an "X"?!?!?!?! To promote a collective move away from interstellar tic-tac-toe, here is a little mushroom cloud icon to substitute for the Big Red X. NOTE: The thumbnails are out-of-date; the area around smoke ring at the base of the cloud is no longer illuminated.